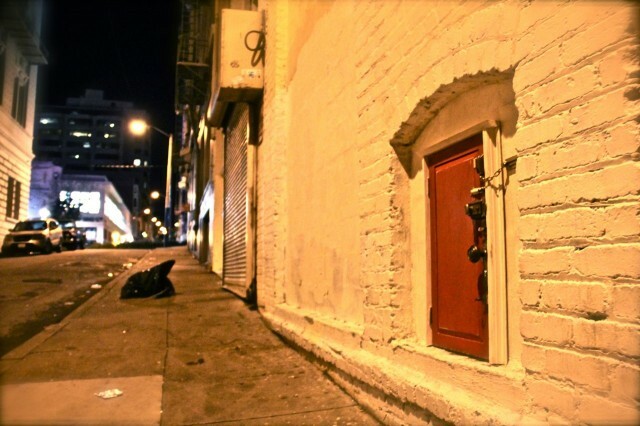 Mysterious fairy doors are popping up in San Francisco and Ann Arbor. "If you're like me, from time to time you'll suddenly find yourself needing to use a Cthulhu emoticon." "If you've ever whined about how the Kindle, compact though it may be, doesn't have the look or feel of a nice printed novel – put this in your pipe and read it: the newly invented "flipback" book. Released in Britain this summer, it is being touted as the, er, new Kindle: the tome that's smaller and lighter than an e-reader, but made out of pages, not bytes." More after the jump including details about the new Discworld series! "Kodansha USA announced that after a 6 year hiatus Sailor Moon will return to the US in September with all new volumes under its Kodansha Comics imprint!" "Ever wished that CSI had a bit more magic, a bit less pseudo-science and was set on a flat disc-shaped world balanced on the back of four elephants standing on the back of a giant turtle? Me too! And it looks like we’re going to get at least two of our wishes to come sort-of-true!" "The collection is overseen by anatomist Frank Rühli, who wants to reconstruct the people to whom they once belonged. He is discovering how the human body has changed over the last few thousand years, to chart how civilisation is resculpting our bodies. The modern western lifestyle continues to change not only our waistline but also our height, muscles, bones, blood vessels and hormones." it is very interesting story. I like reading. if you are interesting for hosting plan $1 Hosting visit this website for finding out best web hosting plan.